Living Area 1365 Sq. 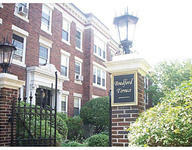 ft.
Fabulous renovated Coolidge Corner condo at desirable Bradford Terrace. 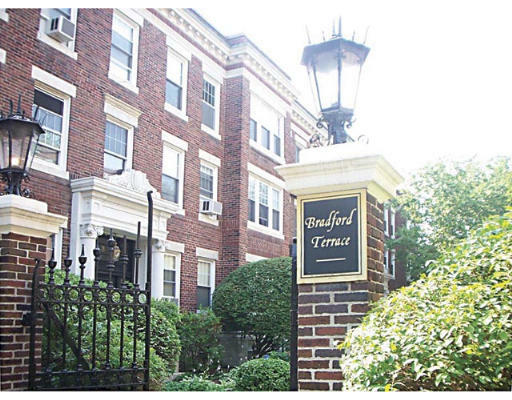 Sun-filled unit in courtyard building features 1365 sf, living room, dining room, 3 beds, 2 full baths, 2008 kitchen with SS appliances, slate floor, butcher block countertops and breakfast bar, external vent, and direct access to porch. 9' ceilings, beautifully refinished hardwood floors, separate laundry room with 2009 washer + dryer, deeded parking, private storage. 2008 heating system. 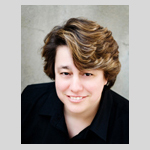 Professionally managed.